Our Office Manager is Mrs. Lorraine Donnell. 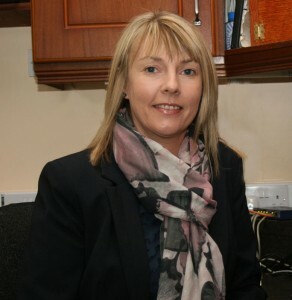 Members and visitors find Lorraine very helpful in attending to queries on any aspect of the club. She may be contacted at 028 81661 466 or by email at info@newtownstewartgolfclub.com.